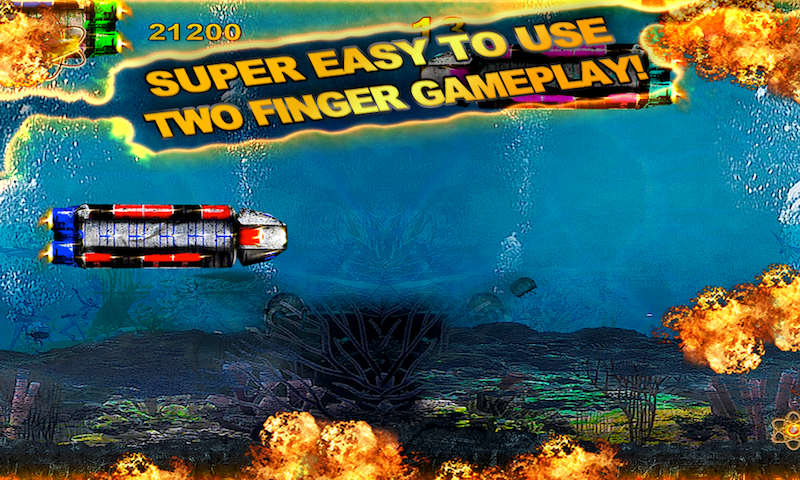 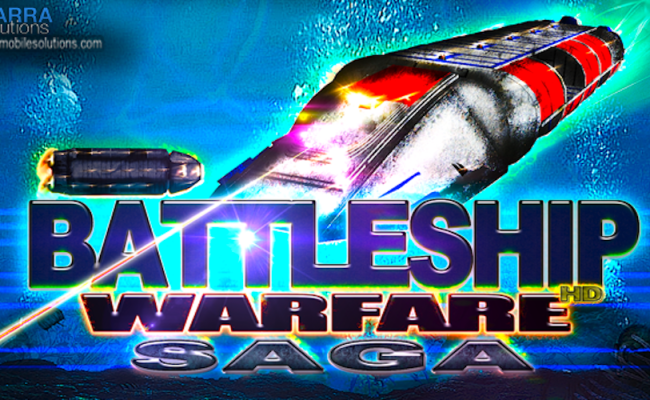 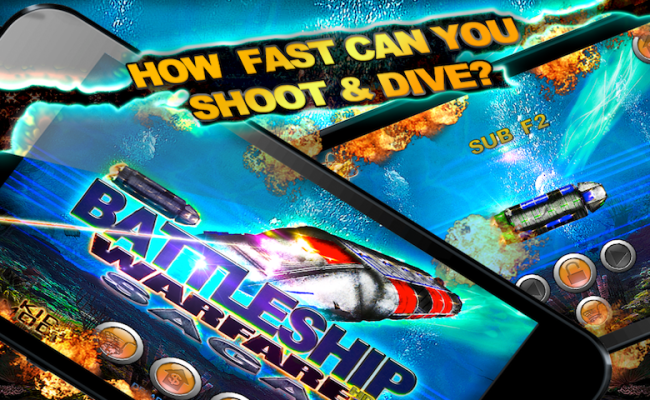 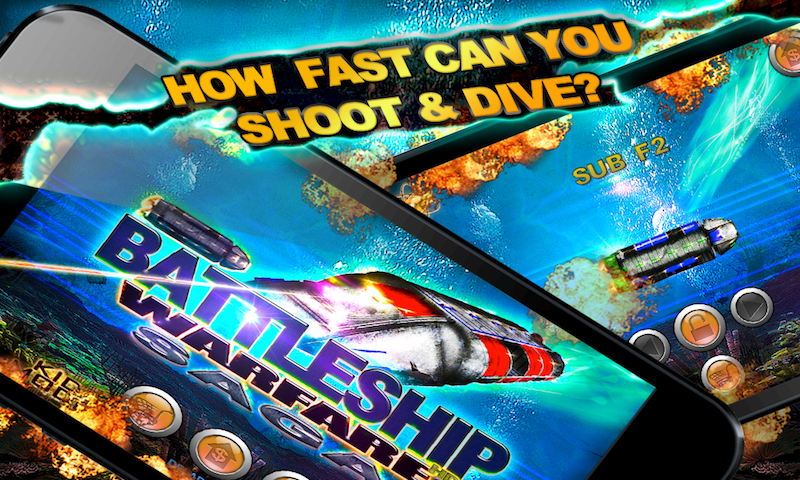 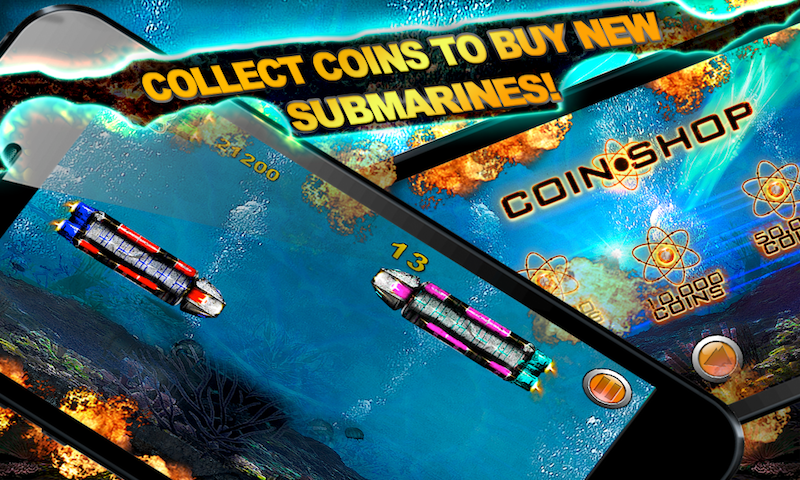 Do you love submarines and underwater battling, war, and super fun free racing shooter games? 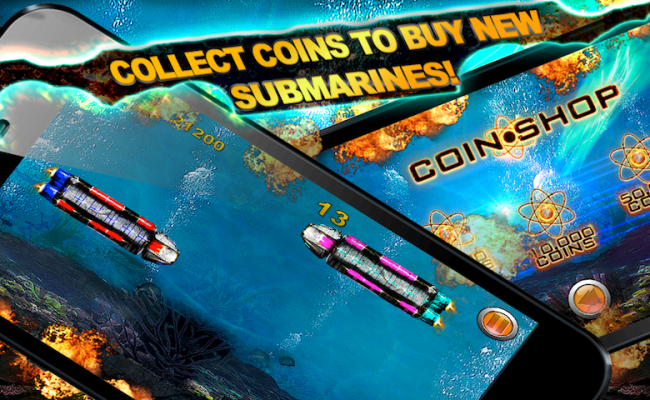 Welcome to a great free ocean war game! 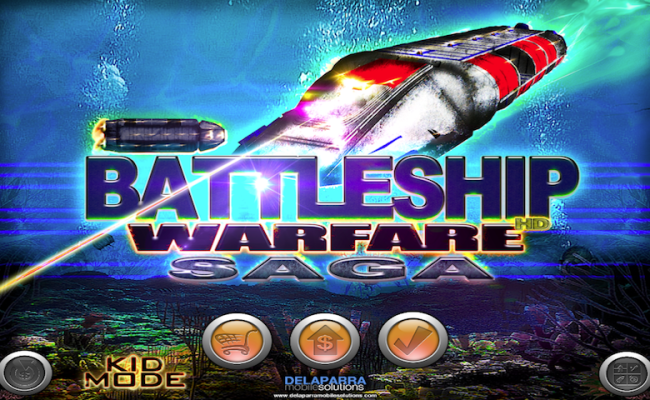 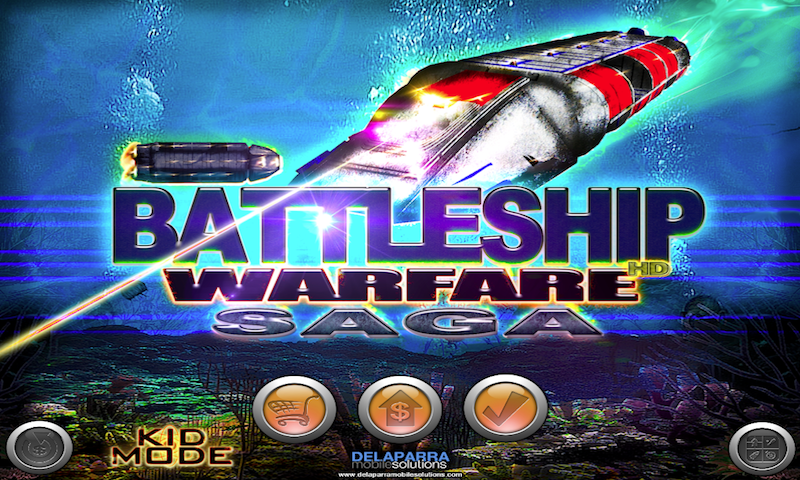 "BATTLESHIP WARFARE SAGA: Underwater Dash"
In a far futre, a war has begun in the vast Atlantic, where super advanced construction submarines quarrel in order to reestablish peace and order. 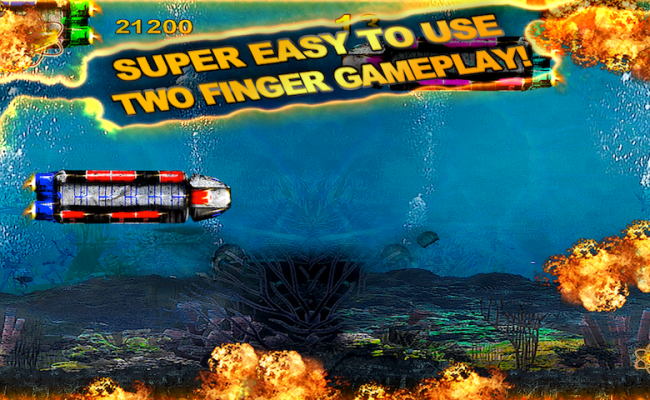 You will have to fight like gentleman and make your way under the sea, fighting against your evil psycho enemies, firing high tech lasers to save yourself and run away from the mayhem!